Jurassic World Invitations with envelopes. 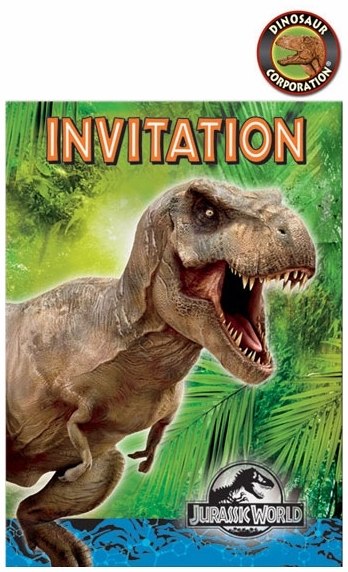 A perfect Jurassic World invitations to your upcoming Jurassic World Birthday Party. Featured dinosaur on the front is Tyrannosaurus rex.